One Chicago Reporter investigation helped spur a legal victory around foreclosures, and another could be used to provide school funding equity throughout the state. In October, Illinois Attorney General Lisa Madigan announced an $8.7 billion settlement with Countrywide, the nation’s largest mortgage lender and servicer. Citing work from the Reporter, Madigan filed suit against Countrywide in June. Nine other states joined the settlement, which will allow up to 400,000 homeowners nationwide, nearly 11,000 in Illinois, to modify their loan terms. At a September forum on school funding inequities, the Reporter presented new data showing that public education funding gaps occur statewide and are greater than what officials once believed. 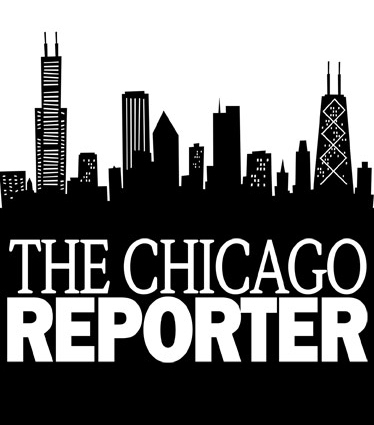 The event was convened by the Reporter’s sister publication, Catalyst Chicago, and co-hosted by the Center for Tax and Budget Accountability. The Reporter analysis looked at 376 unit districts, as well as 498 different elementary and high school district combinations, for children entering school in 1994 and spending the next 13 years in Illinois public schools. In the highest-spending 83 districts or paths, more than $125,000 was spent per pupil. But in the lowest-spending 79 districts or paths, less than $75,000 was spent. More than 95 percent of the low spending districts were outside of the six-county Chicago metropolitan area. Catalyst’s presentation showed that the funding gaps are even wider considering that several studies conclude that it takes at least 50 percent more money to educate poor children to the same levels as middle-class children. The analyses have caught the attention of several groups, including lawmakers who support school funding reform, attorneys handling the Chicago Urban League’s lawsuit against the state over funding inequities and the Chicago Board of Education, which invited the Reporter, Catalyst and the Center for Tax and Budget Accountability to present their data at a special board meeting in October. In other news, freelancer Angelica Herrera received honorable mention in the English-language Hispanic Immigration Stories category of the 2008 Felix Varela Awards for “The Best of All Bad Choices,” which appeared in the September/October 2007 issue.